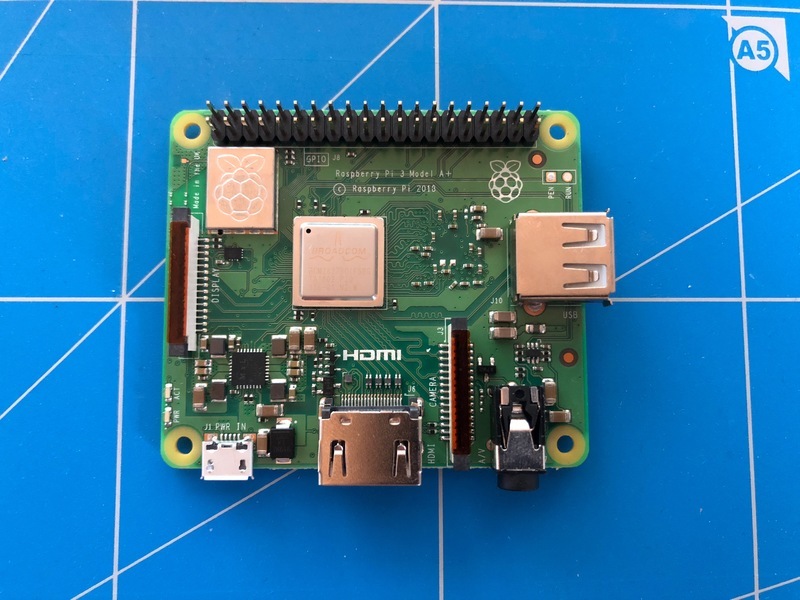 In this episode of HPR, I will do a quick review of the Raspberry Pi 3A+. Hosted by Yannick the french guy from Switzerland on 2018-12-24 is flagged as Clean and is released under a CC-BY-SA license. In this episode of HPR, I will do a quick review of the Raspberry Pi 3A+, the latest release of the Raspberry Pi foundation. 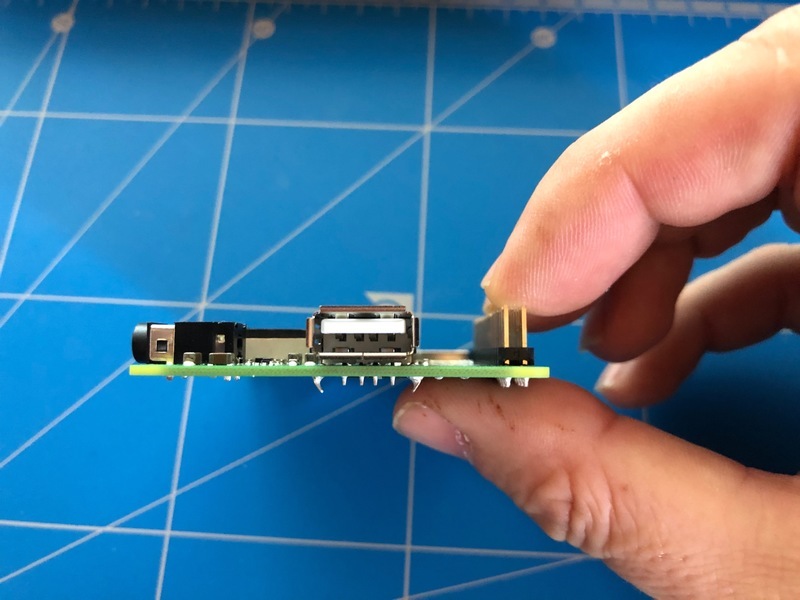 The Raspberry Pi 3A+ is 6.7 x 5.6 cm (2.6 x 2.2 in) and 11 mm high (.45 in). But if you plug a ribbon in the header, then it takes a lot of space. 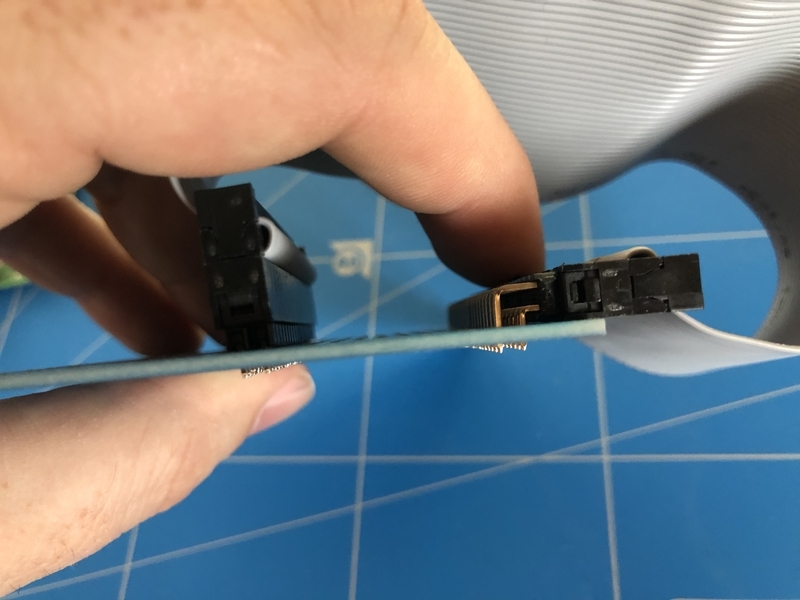 With a bit of caution and the help of some desoldering wick, it’s not a complex operation, because there is no component near the GPIO header. Of course if you plan on using a HAT, then you’re better off using the straight header. 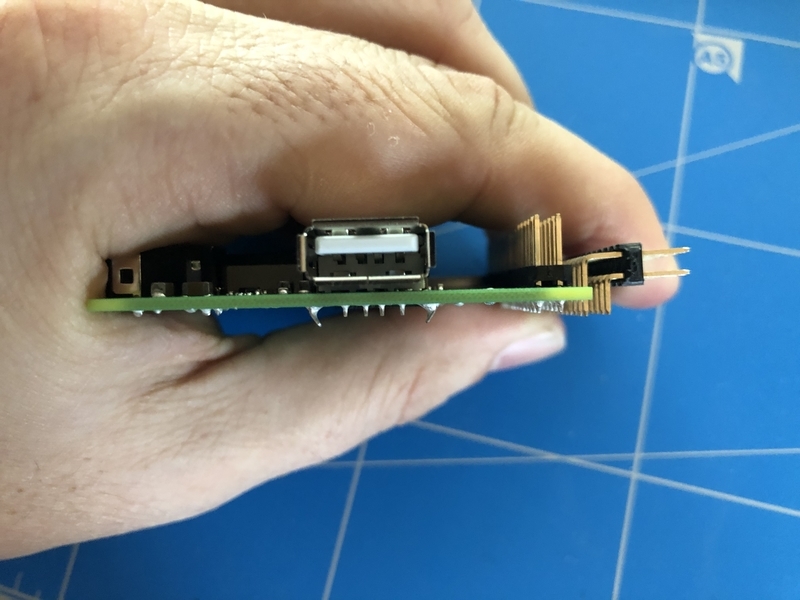 The Raspberry Pi 3A+ is actually the same size than a standard HAT. 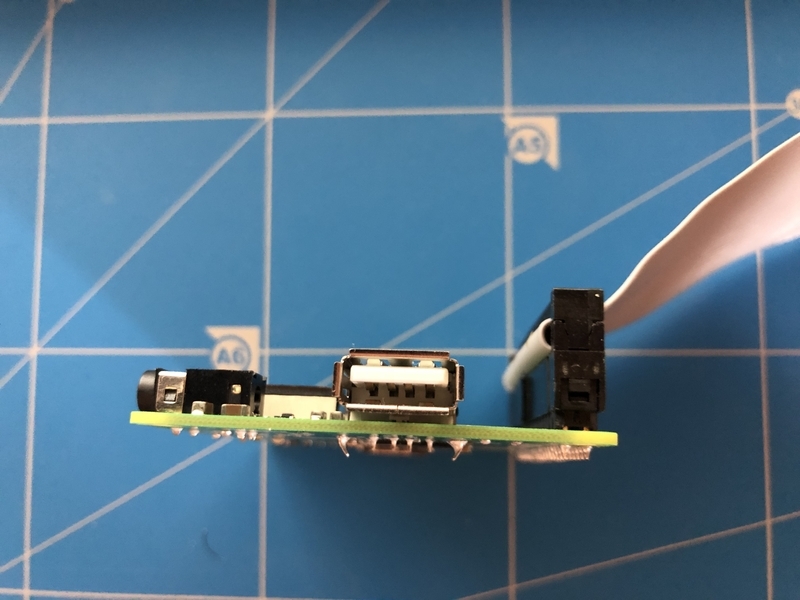 Since the Raspberry Pi 3A+ doesn’t have an ethernet port, I think I will not use it for server stuff like Mosquitto or Pi-Hole, for which a good network connection is required. Also, those servers sometimes need a keyboard and a mouse, and with only one USB port, that’s not too practical. 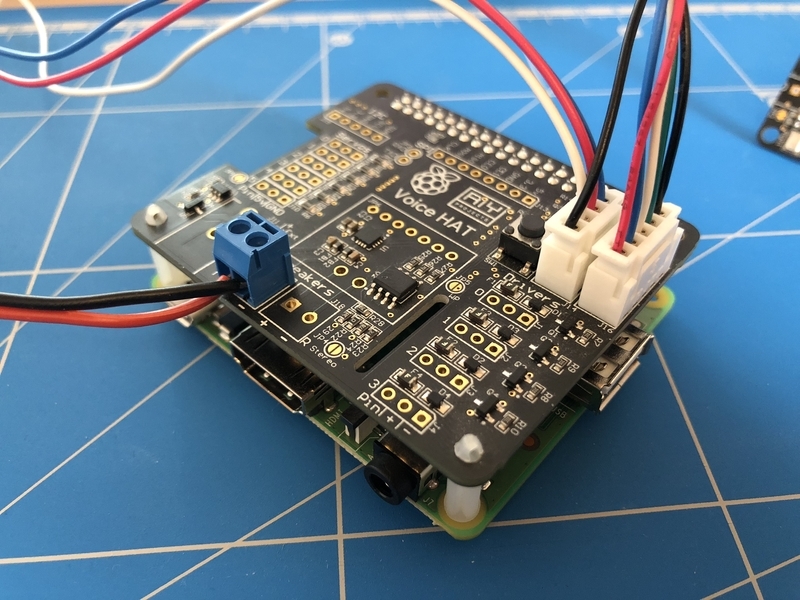 For me, the A+ will be used to upgrade projects currently using a Raspberry Pi ZeroW, and for which I need a little more power. 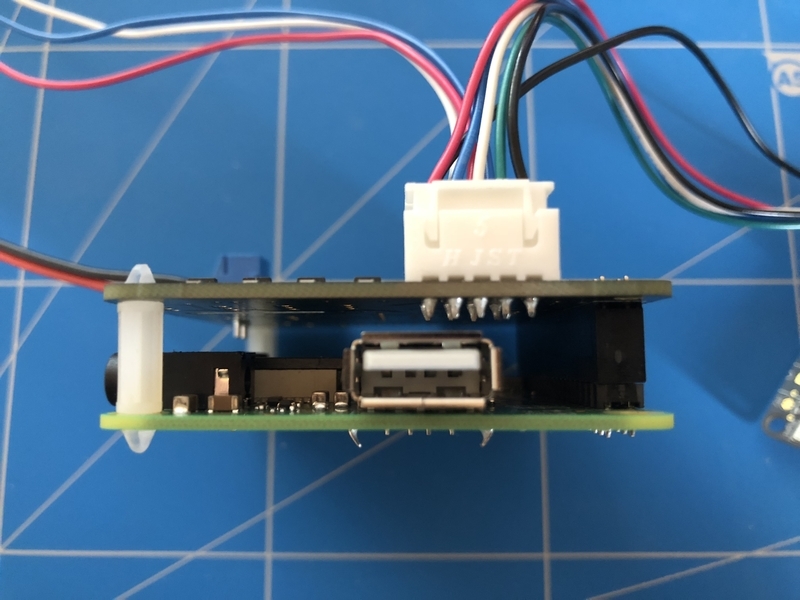 The on board WiFi and the small form factor, combined with the extra power, makes the 3A+ an ideal replacement for the ZeroW. The sound used for the opening and closing sequence is Speaker X-Clash by Daniel H, and is released under a CC-BY-NC license.